President Mahinda Rajapaksa has written to the new Nepali Prime Minister Sushil Koirala to congratulate him on his assumption of office this month. President Rajapaksa, in the letter, also commented on the historically strong relations that Sri Lanka and Nepal have maintained throughout the years. 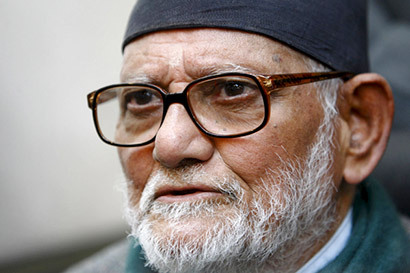 Prime Minister Koirala received more than two-thirds of the vote in Nepal’s Parliament with 405 lawmakers voting in favor of his appointment as the country’s new premier.